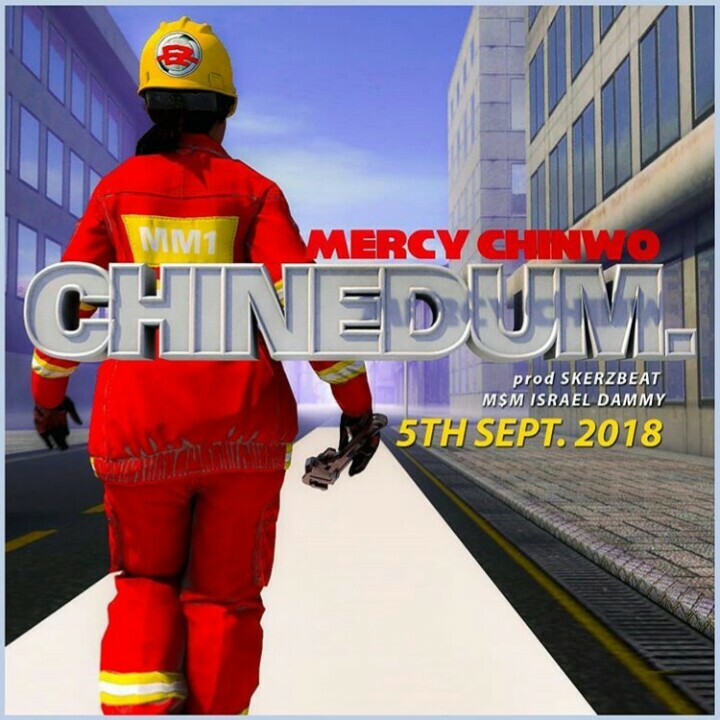 Eezee Conceptz presents Mercy Chinwo in a sizzling hot new single entitled “CHINEDUM”. The gospel artiste celebrates her birthday on the 5th September by treating her fans to this beautiful song. Since breaking into the Gospel Music industry, the “Excess Love” songstress has grown in strength and melody and this new track “CHINEDUM” is sure to lift hearts while confirming her growing reputation as a gifted singer. Cause You’re the way, truth and the Life Jesus!